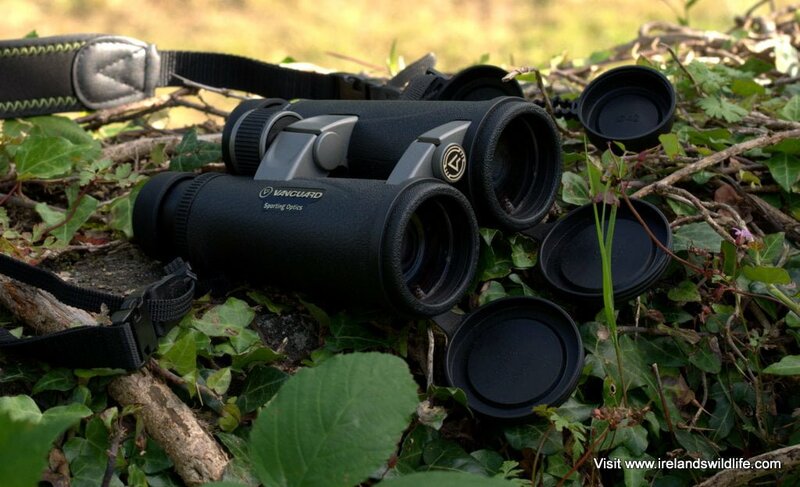 I’ve just found out that Vanguard has slashed the price of its impressive ED binoculars, AND is offering a further £20 cash back between now and the end of July through UK retailers. The offer officially runs from 01 May to 31 July and the cash-back deal applies to all models in the Endeavor ED and Spirit ED line. However, there’s a huge discount on the 10×42 and 8×42 configurations of both models. For example, on the WexPhotographic site the 8×42 and 10×42 Endeavor ED, with an RRP of £379.99, is now listed at an incredible £249.99 — and you get a £20 rebate on that price. That means that, for a limited time, you can get your hands on a high performance birding and wildlife binocular, sporting ED glass and a suite of high-end optical features for just £229.99 — which works out at just over €270. That’s amazing value for money. I was very impressed with the Endeavor ED and Spirit ED as birding and wildlife watching binoculars when I reviewed them in 2012. They offer excellent value at their normal retail price. With this offer now is the perfect time to grab yourself a real binocular bargain.